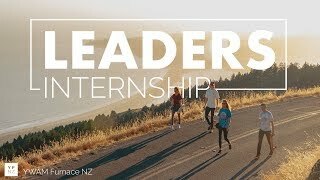 Our internships are a way for people to get further training and be equipped by serving in different areas of our ministry. 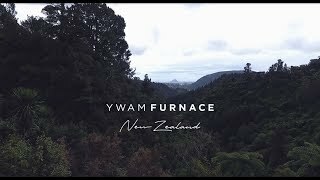 Our Leaders Internship is currently a prerequisite to staff DTS’s at YWAM Furnace NZ. 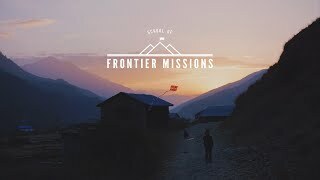 It will equip you to disciple others and lead your own life with excellence. 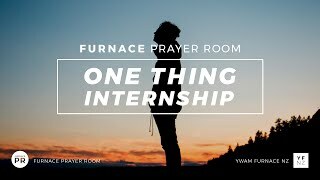 Whether you have done DTS or not, the One Thing Internship is a four-week intensive giving a foundation for the vision, values, and expression of both personal and corporate prayer and worship (completion of a DTS is not a prerequisite for participation in this internship).